Your home will likely be the biggest investment you’ll make in your life, so you want to know well ahead of time what to expect from your new home in the face of Florida’s unpredictable weather. By receiving a Wind Mitigation Inspection, homeowners can protect both their investment and their family from unsafe winds and hurricane damage. The inspection will leave you with a clear understanding of how vulnerable your home is to wind damage and if anything can be done to further protect the property. Wind Mitigation Inspections are so important in Florida that they are often required by insurance providers. 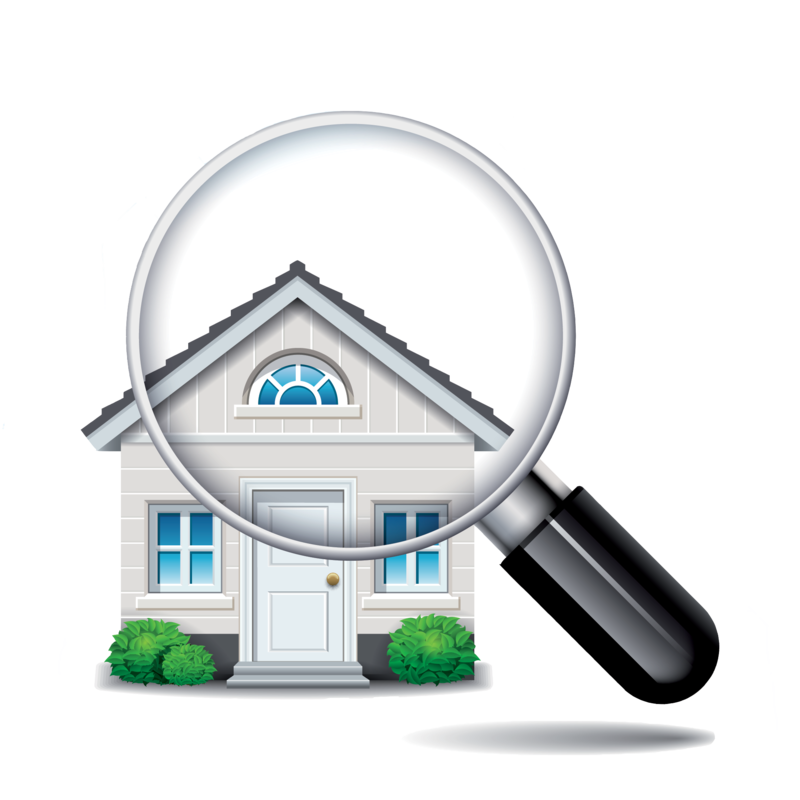 A thorough and professional inspection can put you and your insurer’s mind at ease. 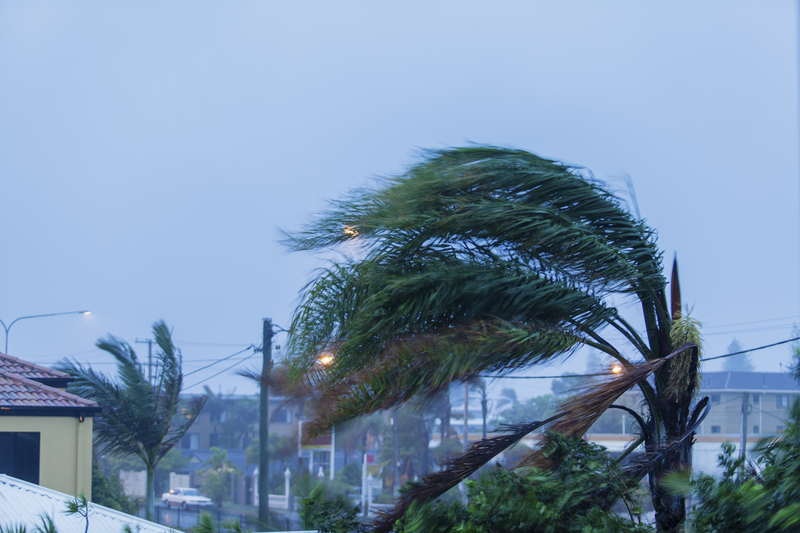 You want to know what to expect from your home in the face of harsh winds, and your insurer wants to know how much risk is involved in covering your specific home for wind damage. The report from a Wind Mitigation Inspection, which includes photos of each inspected area, will answer everyone’s questions. 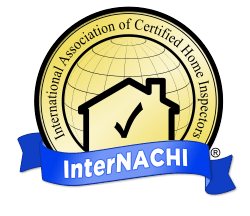 By receiving this inspection, you will be able to save money on your insurance costs and rest easy knowing that your home, investment, and family are safe. Credits can go up to the maximum savings of 88% off the hurricane/wind premium. Contact Regal Inspection now to schedule a Wind Mitigation Inspection in South Florida.